The brand for Jazz X Blues Festival 2017 in Dhaka revolved around exploring the contrast between the smooth melodies of Jazz and the capital’s bustling, rugged vibe. The teaser for the event had to showcase this contrast. Concept, Scripting, Production and Post production by Maverick Studios. The AV was an attempt at visualizing the contrast between the genre and Dhaka, but also at the same time, bringing these two entities together. 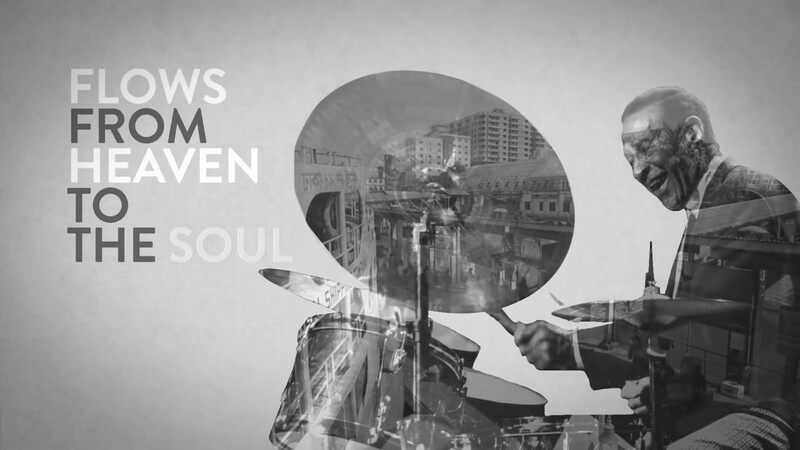 A few time lapses of Dhaka as we know it, were framed within still visuals of iconic jazz artists, paired with text and 2D animation in tandem with the music.